Is it nerdy to love oatmeal? It’s kind of a weird food. 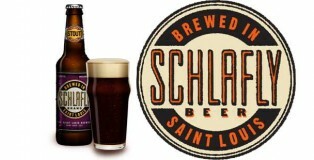 If so, I’m a nerd—and that’s why Schlafly’s Oatmeal Stout hopped right off the shelf and into my hands. I think it goes along with the season, too. When choosing which beer to review this time around, I had one of two choices sitting in my fridge. Based on how the Bengals were playing in the first quarter against the Ravens, I opted to go with Founders Double Trouble IPA. Fall is the time to be outdoors. 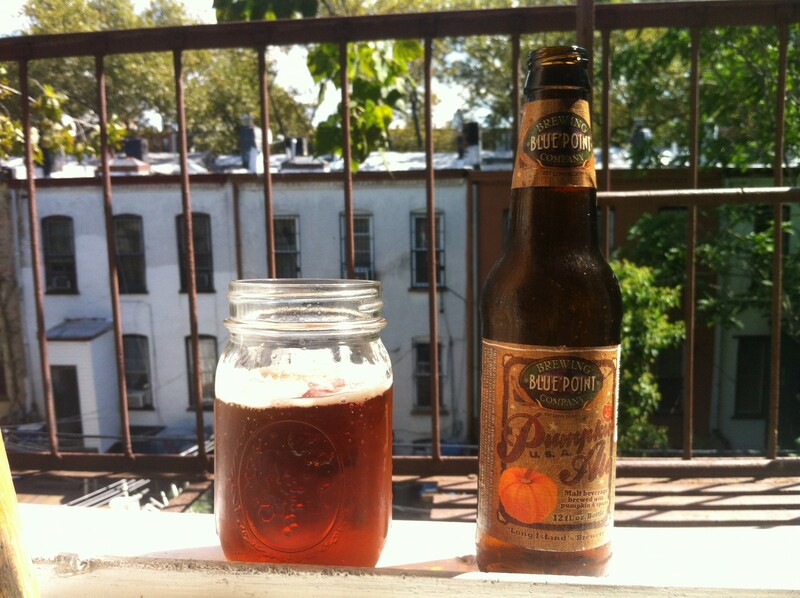 Everyone, including myself, loves the summer weather, but there’s something very charming and complimentary about sipping on a nice brown pumpkin ale and not wasting headspace on whether I need sunscreen. 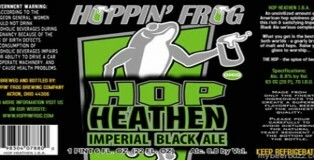 Hoppin Frog is a brewery that is new to me. Until B.O.R.I.S the Crusher was put on tap at the pub I work at I had no idea that it existed. Generally that doesn’t surprise me but being located in Akron, Ohio, a town I pass through each time I visit my family I thought I would have heard of it by now. Akron is devoid of any attractions besides the childhood homes of The Black Keys and a quality brewery should generate a lot more interest. In my preparation for my stein raising trip to Munich for Oktoberfest, I wanted to have at least one local Märzen lager to compare with the brews offered in Germany. 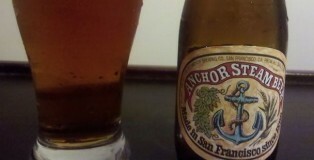 Since my favorite beer is Sam Adams version of Oktoberfest, I’ll try not to be biased. 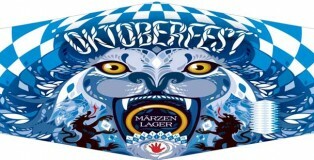 That being said, I am setting my sights on Left Hand Brewing’s Oktoberfest. 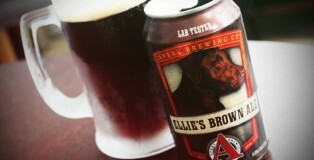 Ellie’s Brown Ale- Avery Brewing Co.
Mmmm… Brown Ale. You had me at hello. It’s official: summer is winding down. People are starting to head back to school, pools will close soon, and retailers are putting their summer styles on clearance. It’s time to soak up the last you can of summer—including seasonal beers! While attending the first annual Big Denver Barbecue Block Party, I had the pleasure of eating some great ribs and sides, listen to some fantastic live music, both with some awesome friends. At the event, they had a variety of a brew from Breckenridge Brewery. 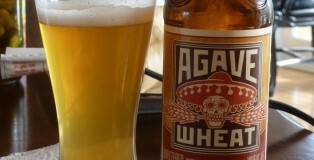 Of the ones available, I decided to choose Agave Wheat. I think the choice was good. Life is good when you sit on the grass in the sun, eat some BBQ, listen to live music, and have a beer to tie everything together. Hoppin’ Frog’s BORIS the Crusher, Russian Imperial Stout. BORIS the Crusher, or Bodacious Oatmeal Russian Imperial Stout in long form is a multiple award winning brew from Hoppinfrog Brewery out of Akron, Ohio. It also happens to be extremely rare to find on tap, it just recently has been put into kegs and is crazy expensive in keg form. 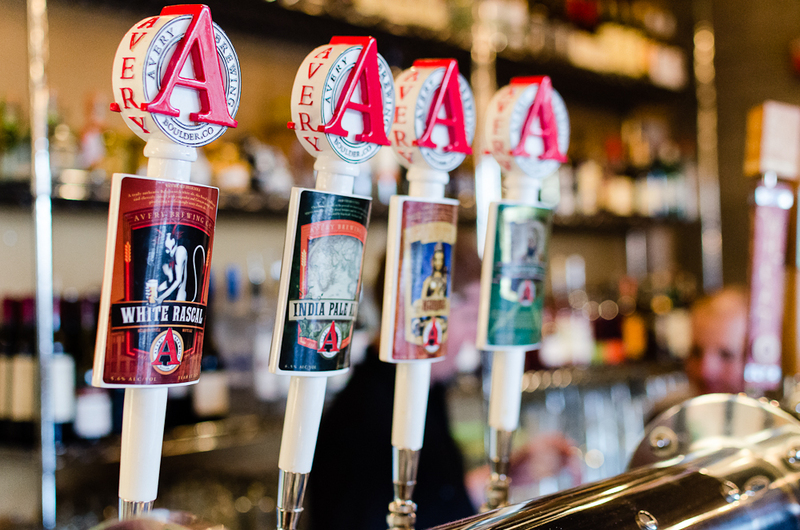 Nearly double the typical price of any normal craft beer pour. 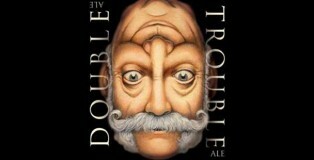 So, here I am, at the gas station, trying to pick out a new kind of beer that I haven’t previously sampled. It’s slim pickins at the local UDF tonight and now I’m kicking myself for procrastinating on this beer review (something that I put myself through daily, obviously). 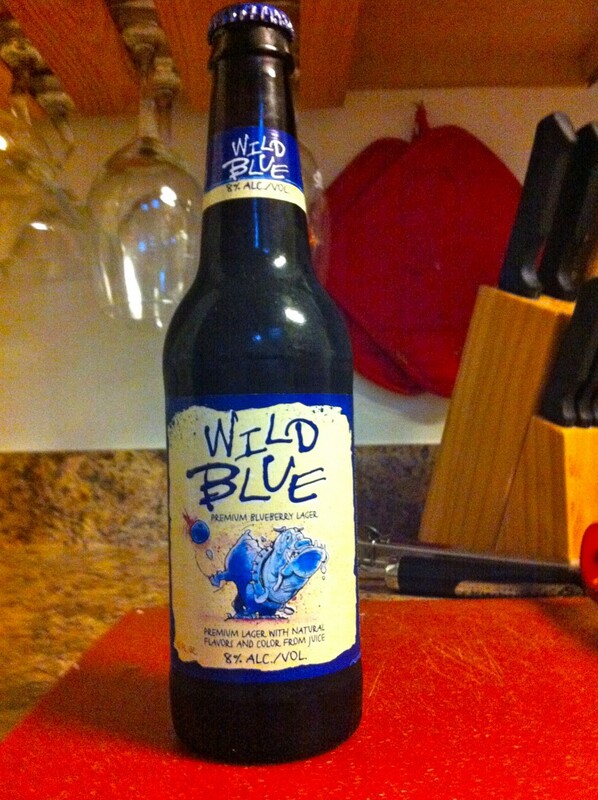 I’m realllly wishing I would have made it to the liquor store so I could have found something exotic, but right before I gave up, a stormy blue six-pack catches my eye. 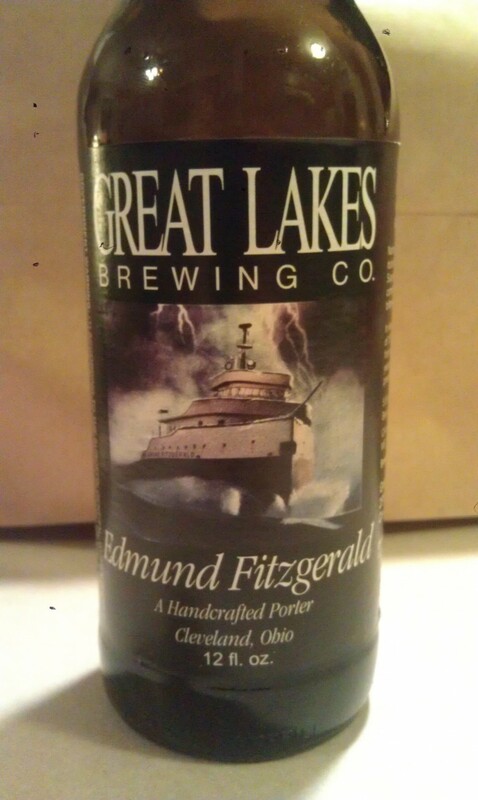 Edmund Fitzgerald? 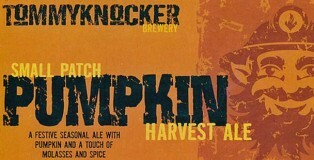 What a lovely, handsome name for a beer! Sold. 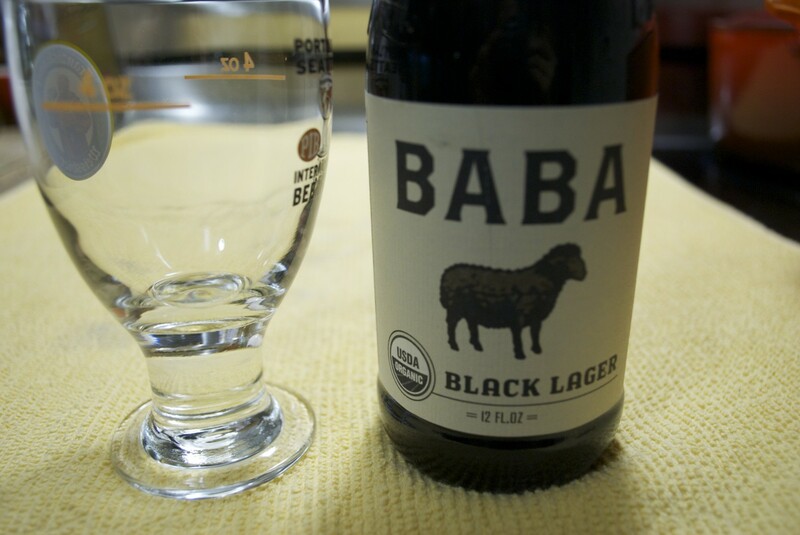 After a tiring day of work, I picked up a 6er of Uinta’s BABA Black Lager at Argonaut. In one sense, my purchase was motivated by getting a beer that would allow me to stagnate on the couch and watch House Hunters International and the Colbert Report. I figured a strong black ale would probably do the job. 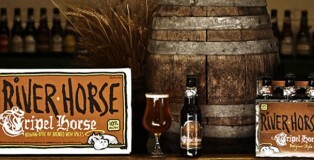 I also have been meaning to get my hands on other Uinta Brewing products. I am big fan of its Monkshine and wanted to give some of its other offerings a go. 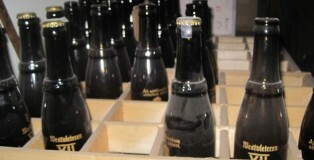 Beer has been described as many things, a new acquaintance, an old friend, and some mornings a cruel nemesis. 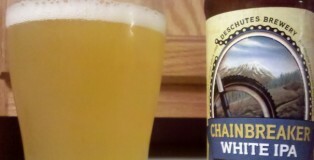 I’ve encountered several anthropomorphized versions of beer but none more useful than White Rascal, my go to beer wing man.